Runner’s World run streaking that is. I’m taking part in the Runner’s World third annual holiday running streak by pledging to run at least one mile every day from Thanksgiving through New Year’s Day. This is the first time I’ve done the holiday run streak, and I’m really looking forward to it as I’ve taken a solid running break since my marathon. Too often the holidays get used as an excuse to put off getting in shape until the New Year. This is such a great way to stay fit – and maybe even get fitter – even through holiday parties and extra sweets. I kicked things off with chilly runs in Maine the last two mornings. I’ll be tweeting my progress with the hashtag #RWRunStreak. I’m also doing a core streak too. I figured since I started the year off with more than 100 consecutive days of my P90X ab ripper workout – why not end with a decent streak too? Have you ever done a run streak? 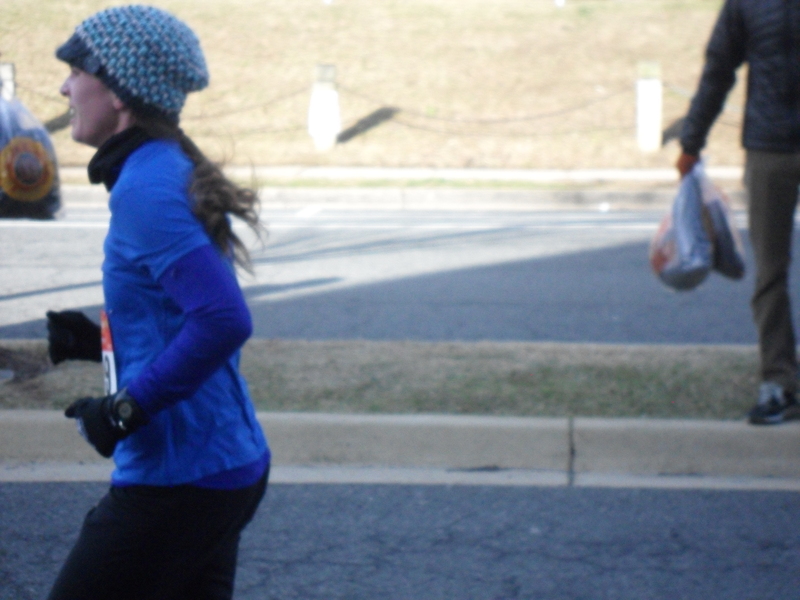 Are you joining the RW Run Streak this year? This entry was posted in Fitness, Running and tagged abs, core, holidays, New Year's, run, run streak, Runner's World, Thanksgiving by Colleen Lerro. Bookmark the permalink. How goes the streaking? I am trekking along in this winter wonderland! Hey Crystal! It’s going well. I have to admit most of my runs have been shorter ones so far, but I’ve still been getting them in everyday. Good luck with the rest of the streak! !